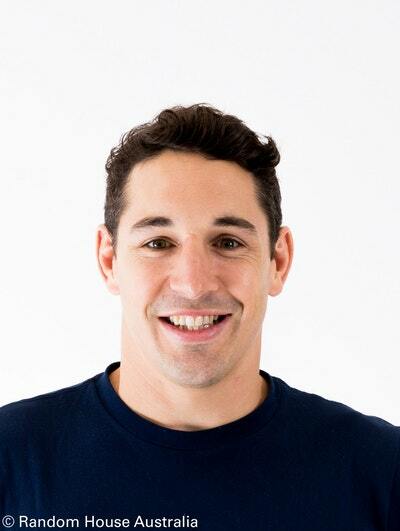 Meet Billy Slater at QBD Queen St Mall! 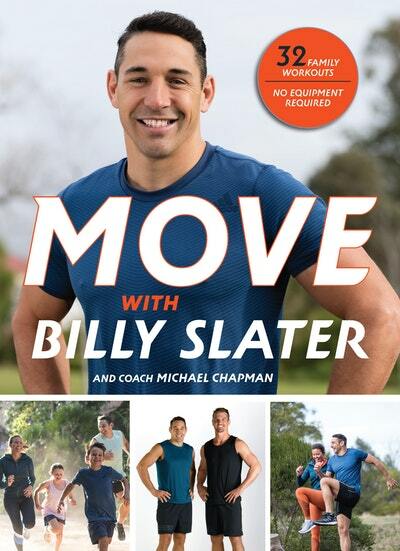 Don't miss your chance to meet Melbourne Storm, Queensland and Australian rugby league player Billy Slater, as he signs copies of MOVE by Billy Slater, and his updated autobiography, at QBD Brisbane City (Queen Street Mall, near the Wintergarden). This is a free event, but arrive early to ensure you don't miss out on meeting Billy Slater and getting your books signed!